Quality gutter protection is simply the best way to save money and protect your home from the damaging effects of clogged gutters. Quality gutter guards keep out all debris, prevents mosquitoes and other insects from nesting in your gutters, extends the lifespan of your gutter system and protects underground drains from expensive clogs. 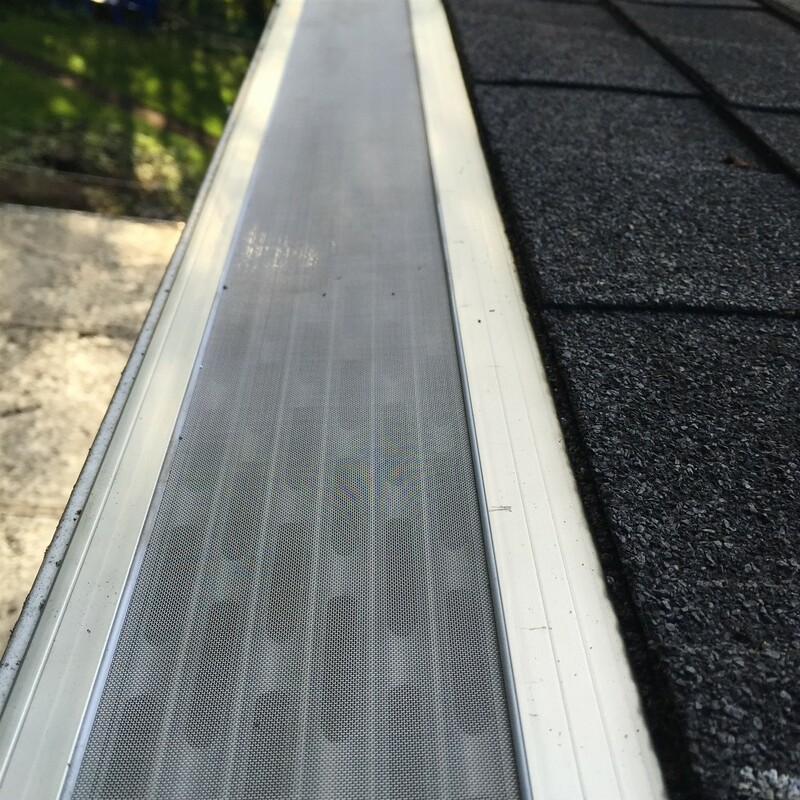 We only install best-in-class micro-mesh gutter protection systems for our customers. If it’s not a quality micro-mesh gutter protection system, it is a waste of money and will not accomplish your goal of eliminating gutter cleaning. 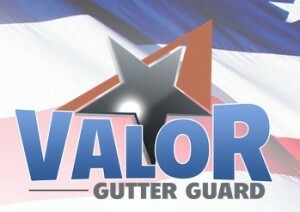 We have partnered with the top two gutter protection manufactures in the country. Both systems are extraordinary. By partnering with both companies, we are able to select the very best system for your unique situation.